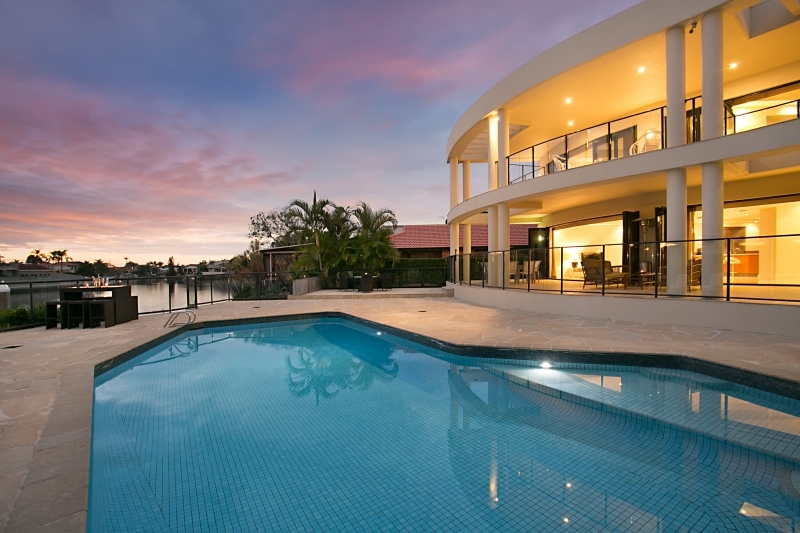 Riviera Luxury Estate is one of our newest properties – and it’s a spectacular one! Sleeping up to 16 people, with 7 bathrooms, Riviera Luxury Estate is a spacious home with all the modern conveniences you’d expect. And now, we’re excited to have more photos of this stunning property so you can see just how special it is. 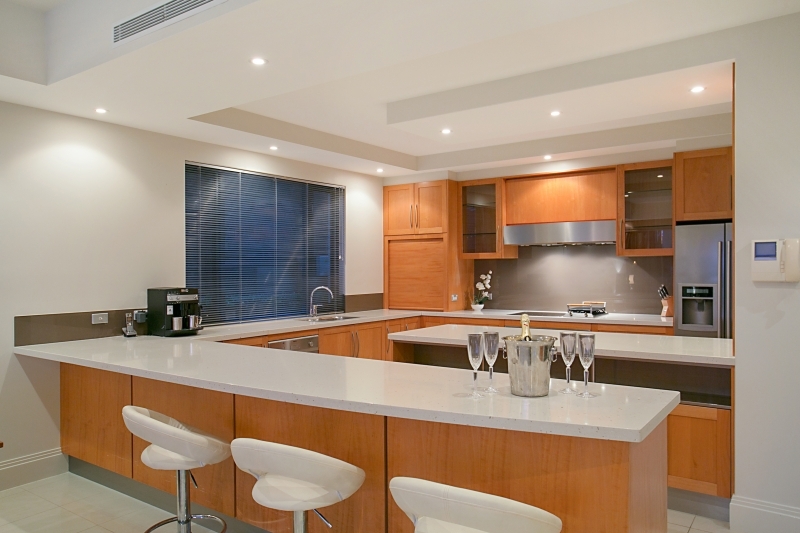 This home has 7 bedrooms, catering for up to 16 guests in total. 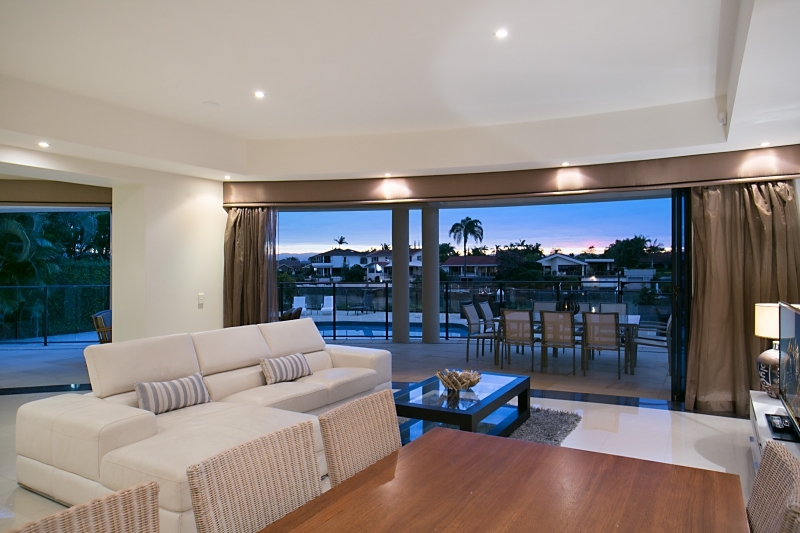 Spacious lounge area that flows through to the outdoor entertainment area. Gourmet kitchen with both electric and gas cooking. Includes a coffee machine and two fridges, for those needing more space. 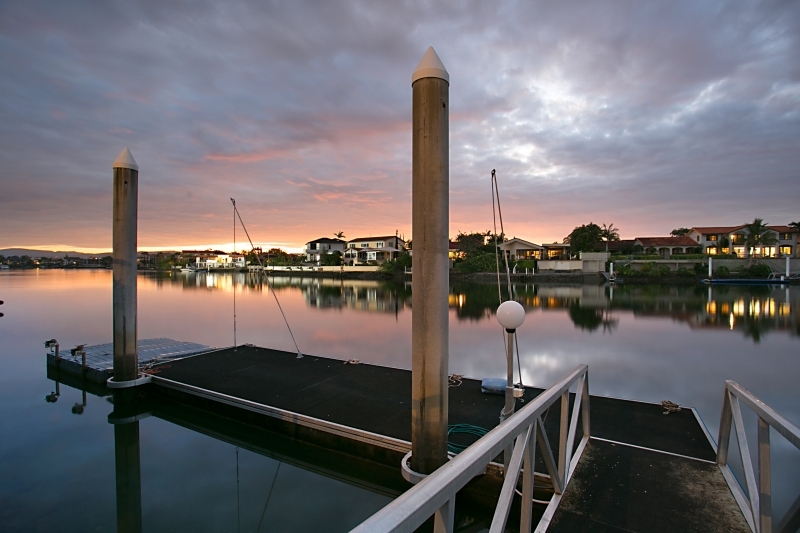 Spectacular views across Main River, with a large jetty available for your boat or jetski. And of course, a large pool area overlooking the river. 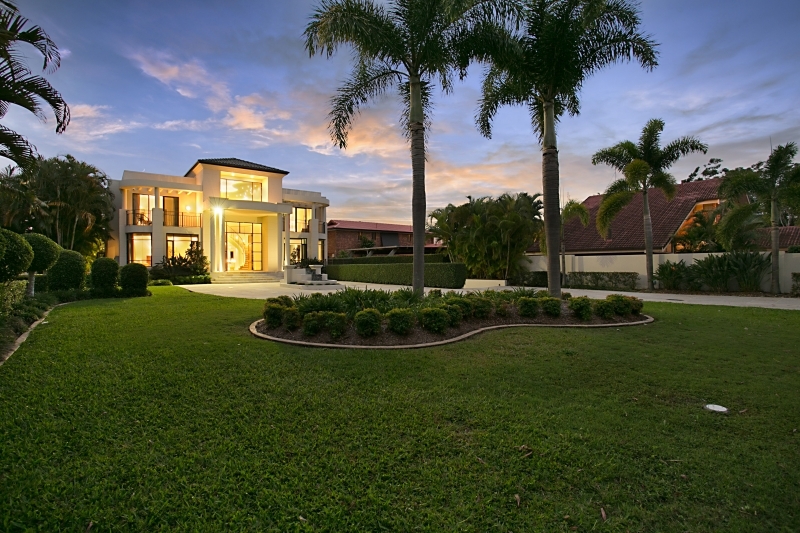 If it’s luxury you’re after, you can’t go past Riviera Luxury Estate – call today on 07 5592 3881 or email us. 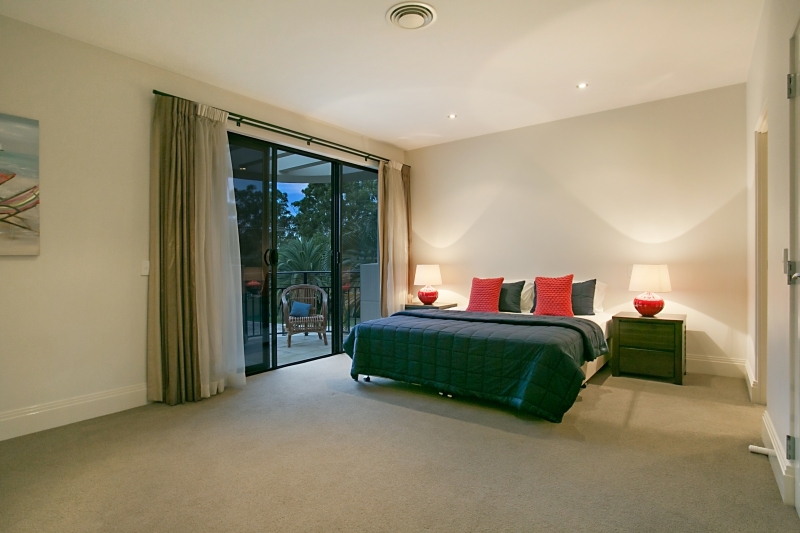 We’d love to have a chat about how we can make your Gold Coast holiday a wonderful experience.